The foodie scene is starting February off strong in Central Florida. Below are details about the grand opening of a new organic grocery chain from Arizona, the growth of 2 Tampa-based brands with this chain, a full wine-tasting schedule from Orlando-based ABC Fine Wines, and the collaboration of a Tampa-based Bloody Mary brand with a French vodka. Sprouts Farmers Market is a Phoenix-based grocery chain with a focus on making healthy living easy and affordable. They offer fresh fruits & vegetables, bins of wholesome grains, a full-service deli, a meat & seafood counter, and thousands of natural & organic items. The first Sprouts in Tampa (corner of Dale Mabry & Ehrlich in the post office plaza) will have its grand opening on February 22nd. Bring your appetite and come early. The first 200 shoppers receive 20% off coupon for their entire purchase. There will also be stores in S. Tampa, Sarasota and Palm Harbor by the end of Summer 2017. 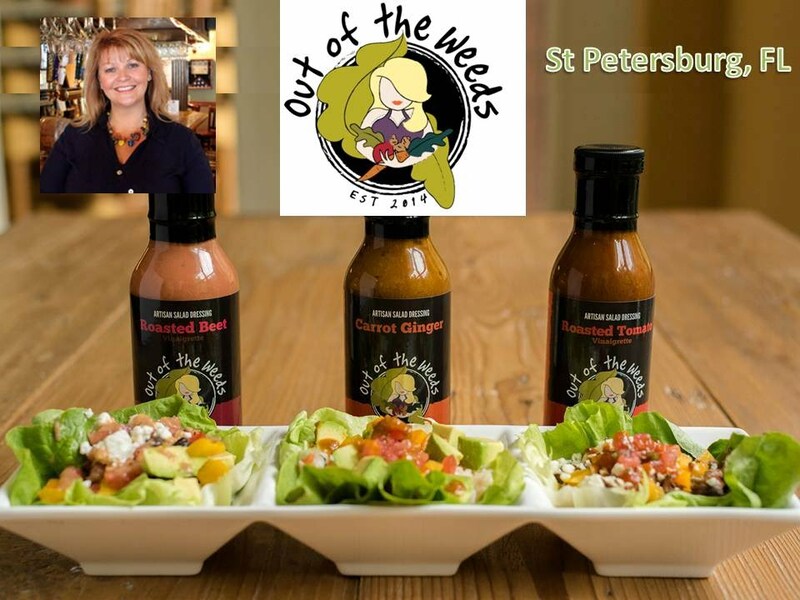 Out of the Weeds will be a featured local brand at the Sprouts Farmers Market Grand Opening in Tampa. This line of artisanal salad dressings is based in St Petersburg, Florida and is created by Robin King, owner of Three Birds Tavern. The Roasted Beet, Carrot Ginger, and Roasted Tomato dressings will be available to taste at the grand opening, and for sale year round at Sprouts. Another local brand at Sprouts will be Kombucha Tampa. This organic, all-natural brewed tea has probiotic and anti-inflammatory benefits and is available in 2 flavors- Hibiscus Berry & Fire Apple. It is produced in Tampa by founder & head brewer Wanda Aviles-Lopez. Do you love wine? So do we. 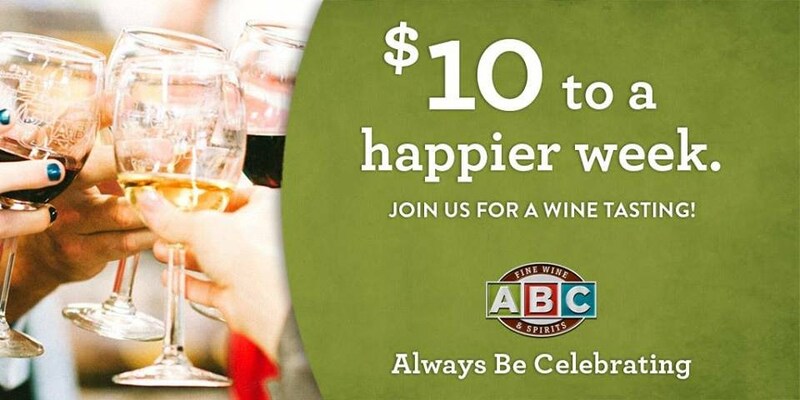 Join us at one of these Central Florida wine tastings to sample 75+ fine wines, craft spirits, liquers & food. Look for Tampa-based Steve's Gourmet Olives wine-infused olives & Bloody Mary mixes there. They are pouring their Bloodies with French, ultra-premium Pigalle Vodka. Cheers!